Thanks for visitng M2 filters ltd.
our products in your cell-phone anywhere. Afterwards,we are about to provide diverse service such as excess application. Please give us your full interest and support. 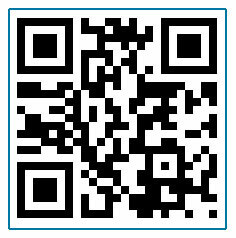 Just place above QR code on your smart-phone.